Things Is Cool: Best Made Co. This is real, people. This is really happening. 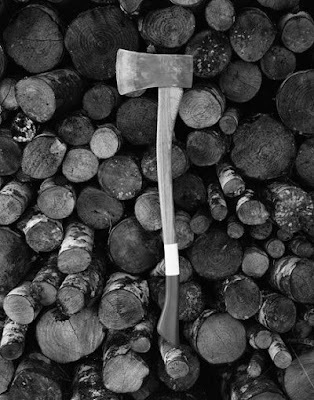 Best Made Axes. 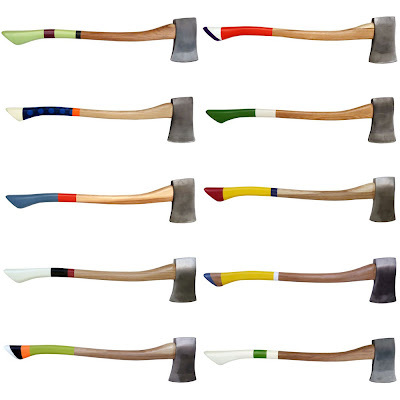 These are real axes. 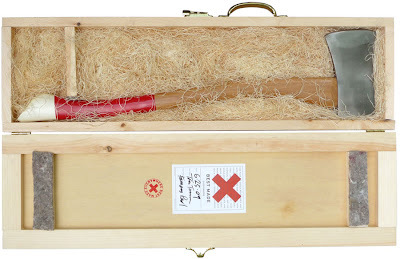 Apparently, they are the best made axes. 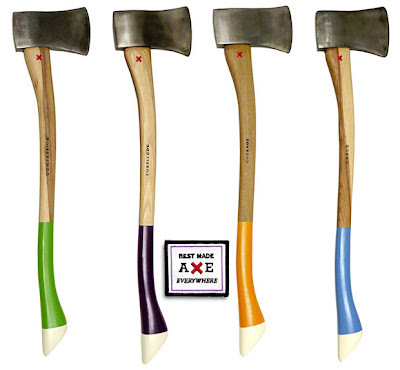 (Definitely the best made axes with a the name of a virtue branded on the handle.) Look for them at Partners & Spade. 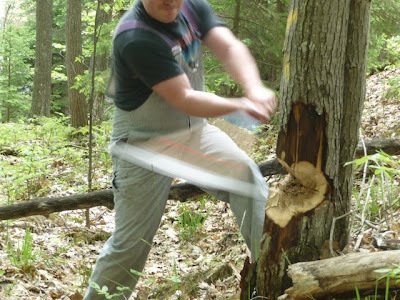 Swinging an axe called "Compassion." Nice stroke. Better title for a Tennessee Williams play.